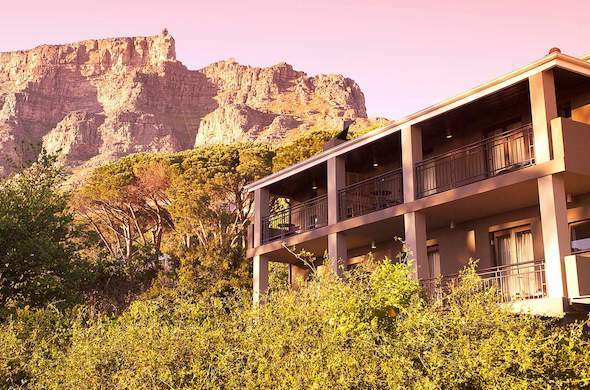 Table Mountain National Park is within close proximity to many guest houses and hotels located throughout Cape Town and is perfect for day trips. After a wonderful time exploring the tranquil nature of Table Mountain National Park, guests can also explore the Mother City and beautiful beaches. Extend your holiday with a stay at one of the many Cape Town hotels or beautiful and intimate Cape Town guesthouses in the Western Cape, South Africa. Table Mountain National Park in South Africa is synonymous with breathtaking views, wonderful beaches and lush vegetation and amazing natural beauty.